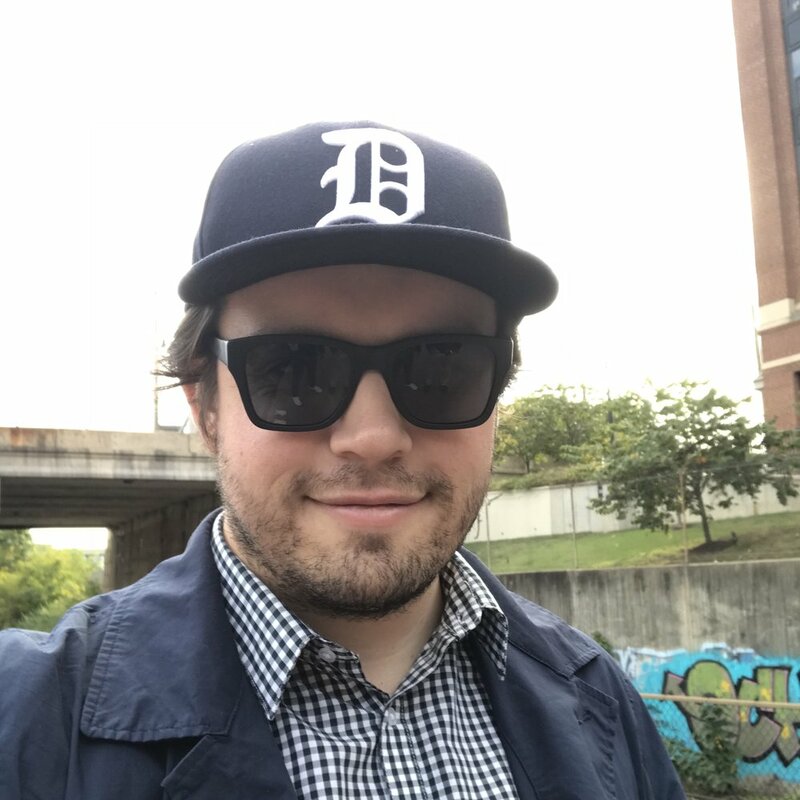 Hi, my name is Fritz Klug and I’m a digital content marketer for a large craft brewery. Previously, I was a politics and culture reporter in Michigan. For all of these jobs, my iPhone has been the most important piece of equipment I’ve used every day. For much of my work at my job, I use a professional DSLR, but often find myself reaching for my iPhone while on a shoot. The iPhone provides unprecedented quality in a small package, and the ability to get to places my larger camera cannot go. It also offers new and innovative ways to capture content through new storytelling methods such as animated GIFs and live streaming. I started Pocket Camera as a way to share my love of the iPhone camera and everything that it offers. I noticed many of the articles and tutorials for mobile photography and videography focus on apps, lenses and other add-ons you can by. While these help, I think the phone you carry around in your pocket offers everything you need. Welcome to Pocket Camera. If there’s something you’re interested in and like to see on the site, drop me a line on Instagram or Twitter. All photos are taken with an iPhone. Device mockups are made with MockuPhone.